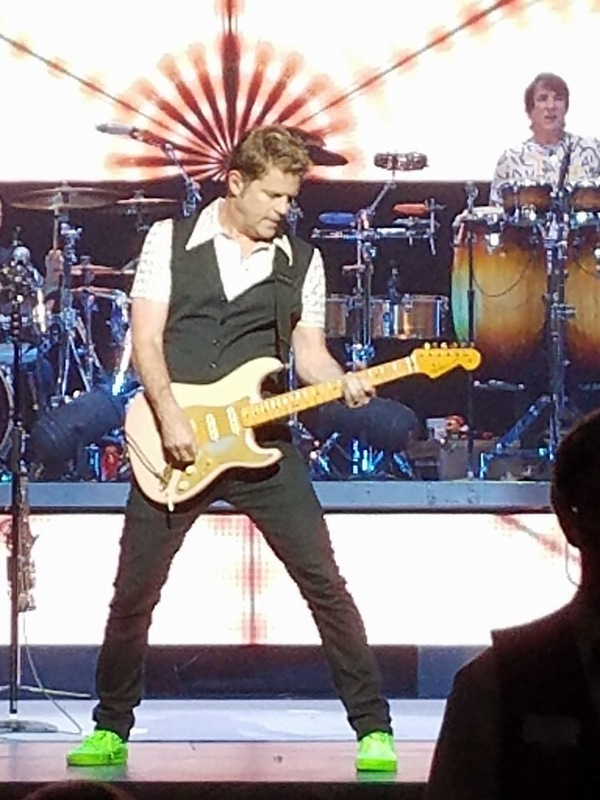 I can’t believe with all the c9ncerys that I have seen, I had never seen Chicago, until last night. 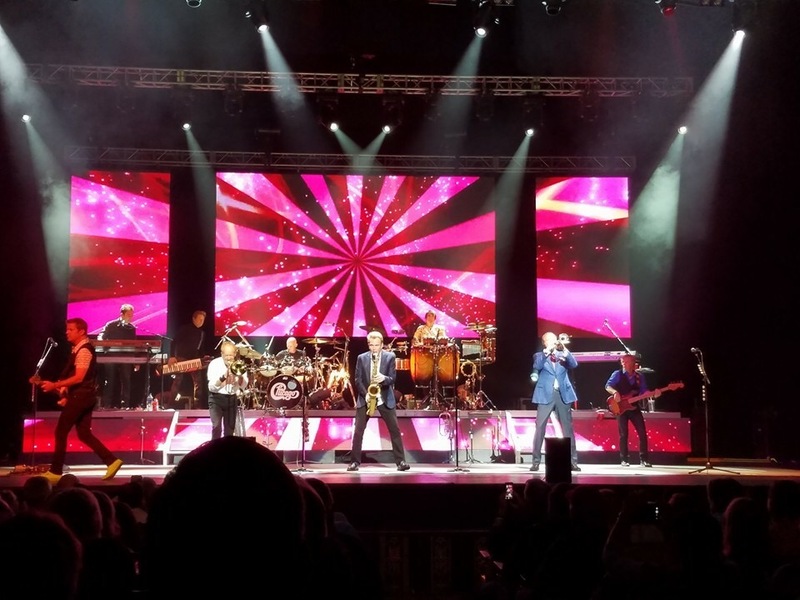 Chicago came to Sam Antonio, Texas on Saturday, May 28th at the ﻿Majestic Theater﻿. I had a great seat, 13 rows left center of the stage. I have always been a Chicago fan. 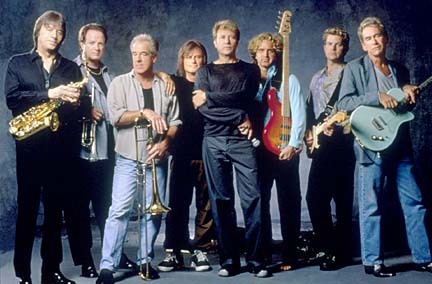 I have many of their songs in my iTunes library and I enjoy listening to all of their songs over their 50-year career. My favorite is Keith Howland. I have been trying to find out we was the fill in bassist with no luck. So I posted a picture of him on Chicago’s Facebook page and they responded back to me! This is Jeff Coffey. He’s a talented guy, glad you enjoyed the show. The played so many songs. Some I knew every word to, so that I didn’t know they sang and there were some new songs. 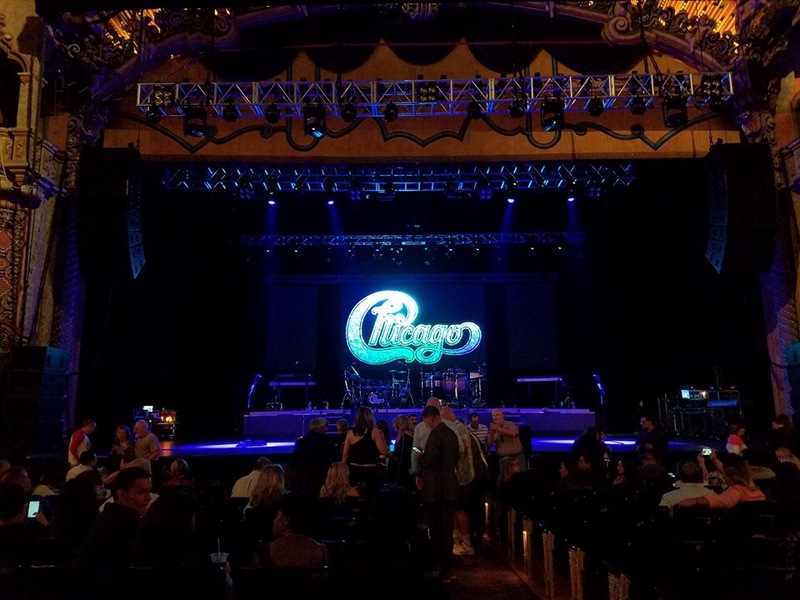 I am so glad that I went to see Chicago in concert. Now, need to get a Chicago playlist ready to listen to at work. Earlier this month I posted the people/groups that are nominated to be in the Rock and Roll Hall of Fame. Well, after letting a few days pass by, I’m just going to put my 2-cents in about Chicago. CHICAGO GOT ROBBED FOR NOT EVEN BEING NOMINATED TO BE IN THE ROCK AND ROLL HALL OF FAME! AND BESIDES THAT, THEY SHOULD HAVE ALREADY BEEN IN THE ROCK AND ROLL HALL OF FAME WAY BEFORE MANY OF THE PEOPLE/GROUPS THAT I RECENTLY ENTERED!! OK, I feel a little better getting that off my chest. 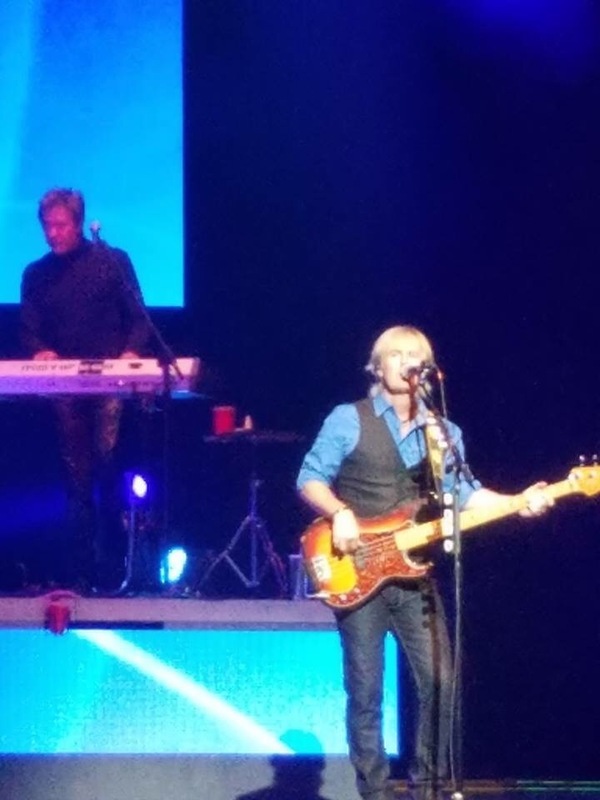 The band had hits in the 1960′s, 1970′s, 1980′s, 1990′s, and 2000′s. They have remained relevant and influential despite the change of time and personnel. Notable Songs: “25 or 6 to 4“, “Does Anybody Really Know What Time It Is?“, “Beginnings,” “Saturday in the Park,” “Make Me Smile“, “Feelin’ Stronger Every Day,” “Just You ‘N’ Me,” “Call on Me,” “Old Days,” “If You Leave Me Now,” “Baby, What a Big Surprise,” “Hard to Say I’m Sorry,” “Hard Habit to Break,” “You’re the Inspiration,” “Will You Still Love Me?” “Look Away,” “What Kind of Man Would I Be,” “Here In My Heart”. So maybe next year will be the year that Chicago will be inducted into the Rock and Roll Hall of Fame.